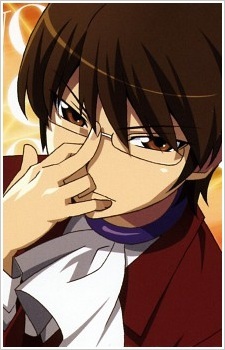 Do you guys know what the CLAMP team, the group behind Chobits, Code Geass, and Blood+, looks like? How large their staff is? They're probably a bunch of crazy nerds like GAINAX, right? 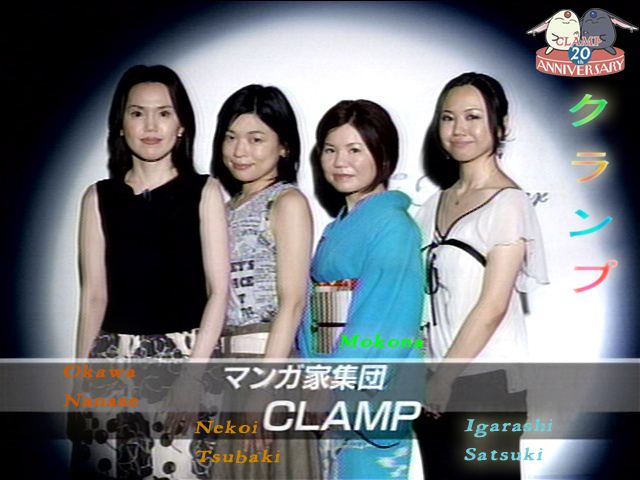 This is the CLAMP team. Four middle-aged Japanese women. Bet you weren't expecting that, you SEXIST PIGS! Eww gross. What a bunch of 3D pigs. KENDARRR wrote: Eww gross. What a bunch of 3D pigs. 2D girls are so much better. Trollestia wrote: 2D girls are so much better. Yeah, I can't find the stats on 3D girls. How do you know how many points you've accumulated?